Char O’Brien grew up in upstate New York and moved here to the beautiful Teton Valley nearly two decades ago. She has two amazing children, Tanner and Izzy, who light up her days!! Char also has 2 dogs and 2 cats. She has worked extensively with children and adults for 15 years. Currently Char teaches reading at the Alta school and is a facilitator for Parenting with Love and Logic. Char LOVES the outdoors! Mountain biking , hiking, swimming, skiing, camping, eating and cooking, pretty much anything with friends and family makes her feel rich and fills her soul!! 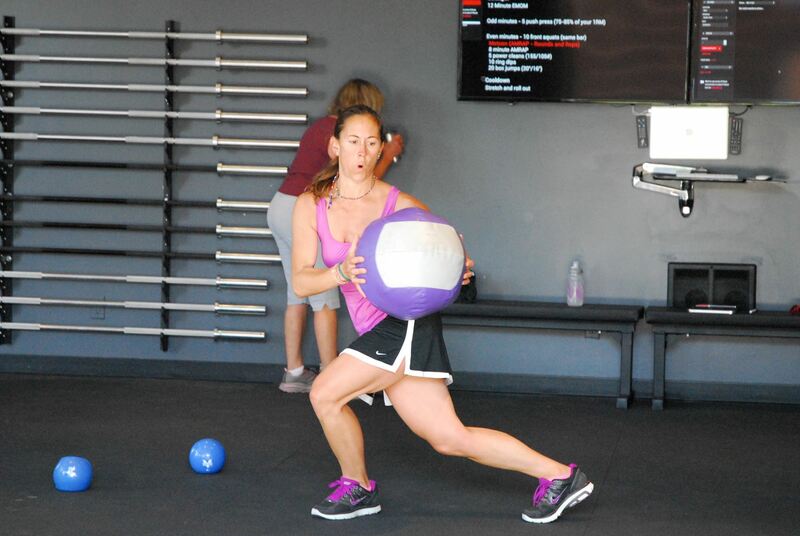 If she’s not outside, you can find Char teaching Total Fitness, SkiFit, and Big Ball classes at Blue Ox.